Whether you’re dealing with acne, noticing the first signs of getting older or just wanting to look your best for an important date or meeting, getting familiar with these best skin care products can help improve your appearance. So, put these must-haves in your cart – and fast. Thanks to the rising double cleansing trend, you’ve no doubt heard the buzz surrounding cleansing oils. 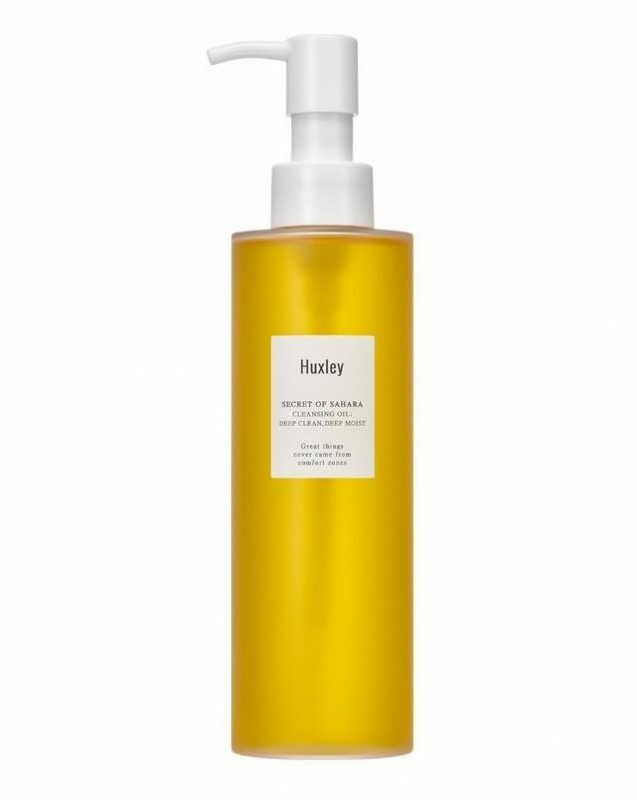 That being said, you can’t talk about cleansing oils without mentioning Huxley Cleansing Oil; Deep Clean, Deep Moist. The cleansing oil’s fluid, lightweight texture removes all traces of makeup, dirt, grime, impurities and surface oil without leaving behind a heavy residue or causing your skin to feel parched. 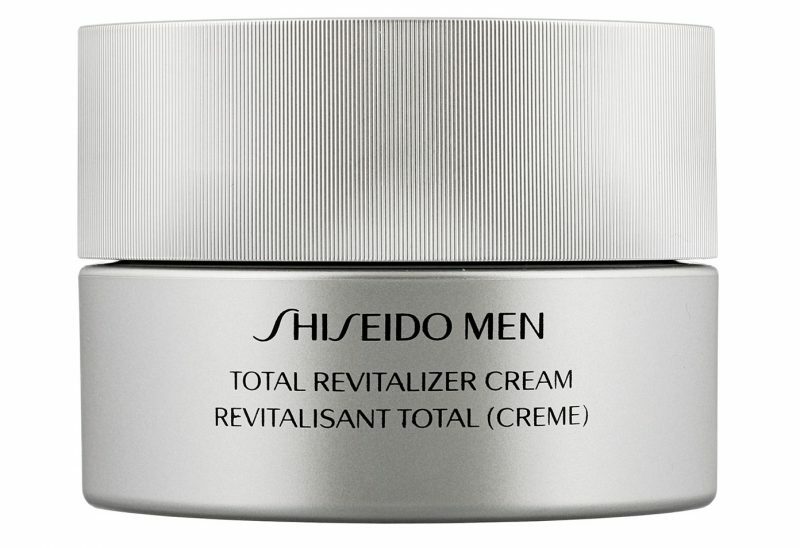 Fight the signs of aging with this energising moisturiser that’s tailored to the needs of male skin. Enriched with ImmuBuild Complex, which is known to reactivate the cells of facial muscles, this cream counteracts sagging skin and enhances the skin barrier. Its effectiveness is complemented by Marine Protein Complex too, a special pool of revitalising and moisturising molecular system that ensures youthful skin. Combat greasy skin with this light formulation that contains extract of liquorice, ginseng, and pepper to help minimise pores, regulate shines and boost radiance. B-ecdysone and vitamin E help repair, soothe and strengthen your complexion and maintain its youthful look. 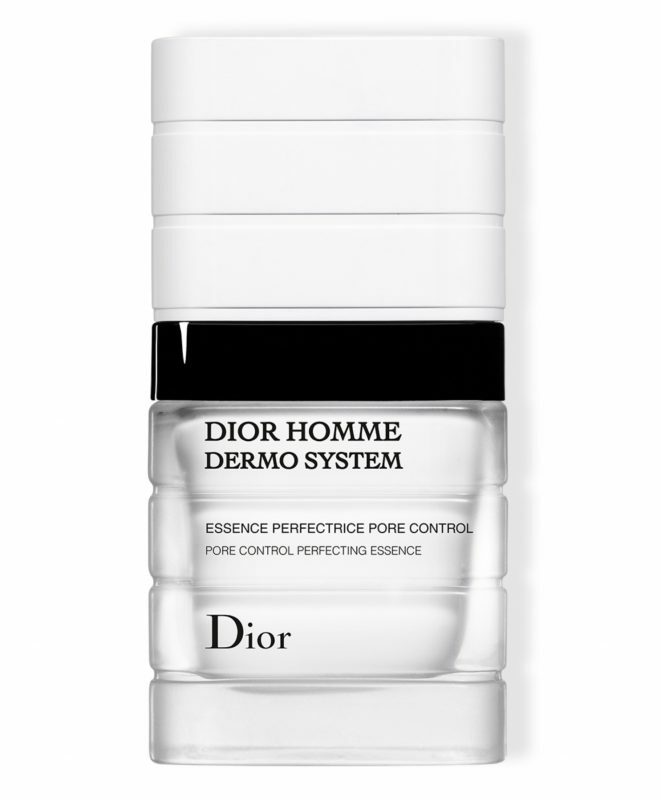 In addition, high-tech blurring agents correct imperfections and absord sebum without dulling the skin’s glow. 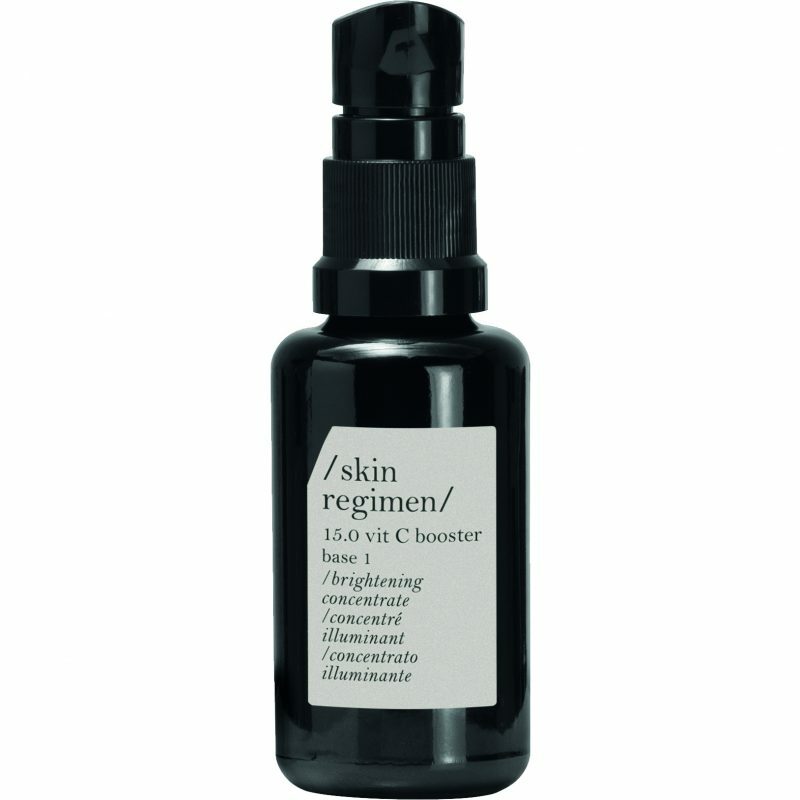 Among hundreds of vitamin C products in the market, skin regimen’s 15.0 vit. C booster is crème de la creme. A high performing serum that is crafted from 92.8% natural-origin ingredients, it uses ascorbic acid and sodium ascorbate as Vitamin C and combines that with skin-boosting botanicals such as organic maqui berry (antioxidants), organics spinach (collagen booster) and organic wild indigo (improves the elastin of the skin). It absorbs easily without leaving a sticky residue and you only need to use a couple of pea-sized drops for your entire cleansed face morning and evening. But bear in mind, the booster is effective for only 30 days after the activation. If you’re really concerned about keeping those rays at bay, this sunscreen is like a beach umbrella in a bottle. 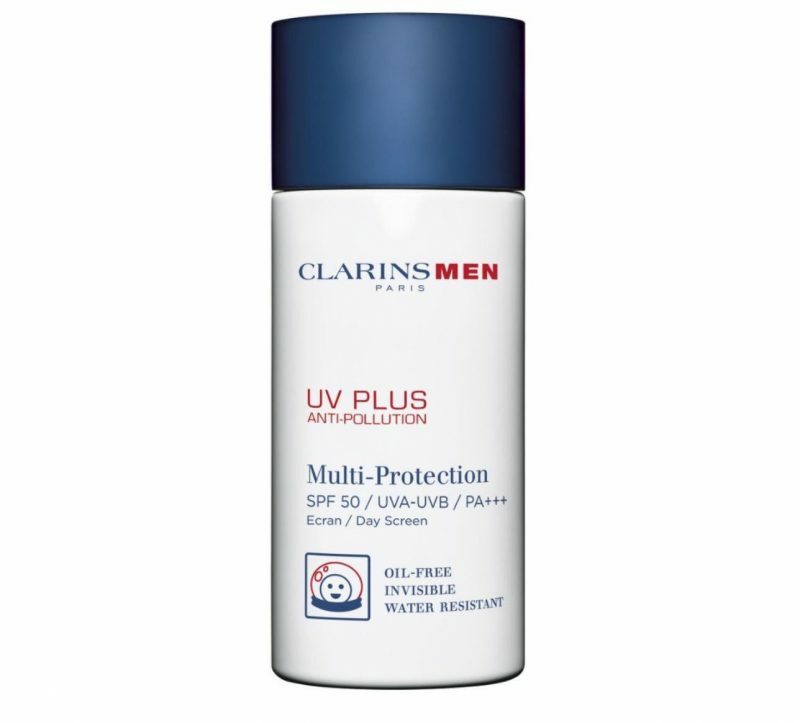 Clarins Men has released a good, full coverage sunscreen called UV Plus Anti Pollution to give your skin the protection it needs. Ideal for urban dwellers and fans of outdoor activities, this sunscreen boasts a hefty SPF 50 and anti pollution substance to fight environmental stressors. This lightweight product is formulated with good-for-the-skin substances like gymnema and bison grass extracts to hydrate and soothe your skin as it thwarts from damaging UV rays.